Why is the New York Times Rendering the Suicide Deaths of Asian American Students Invisible? This post was written with input and inspiration from Snoopy. Yesterday, the New York Times profiled Kathryn DeWitt, a young University of Pennsylvania student whose battle with depression and her survival of a suicide attempt motivated DeWitt to become an on-campus mental health advocate. I do not write this post in an attempt to belittle DeWitt’s depression, or her mental health advocacy. Indeed, stories like DeWitt’s are necessary and inspirational, and telling them helps to pull back the veil of stigma and shame that still shrouds the topic of mental illness, depression, anxiety and suicide in university settings, or in the community at-large. I applaud the New York Times for dedicating ample space to the topic of on-campus suicide by profiling Kathryn DeWitt, and in so doing helping to normalize mental health conversations. But, in an article that comprehensively touched on so many topics relevant to student mental health — academic pressures, obsessive perfectionism, helicopter parenting, inadequate mental health resources, and elite universities’ damning readmission policies — how did the New York Times manage to so completely marginalize the Asian American community from the conversation? Posted on July 29, 2015 July 29, 2015 32 Comments on Why is the New York Times Rendering the Suicide Deaths of Asian American Students Invisible? 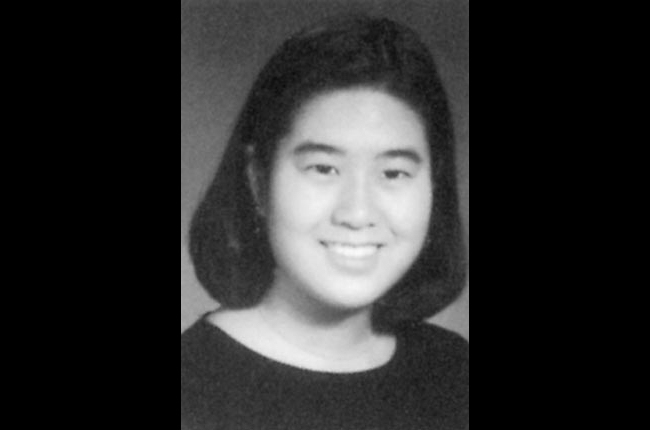 Elizabeth Shin, ’02, who died on April 14, 2000 in her MIT dorm room. Shin struggled with depression and had reportedly attempted suicide previously. Her death in 2000 was initially ruled a suicide, but her family later agreed that it may have been accidental as a condition of a wrongful death lawsuit settlement against the school. 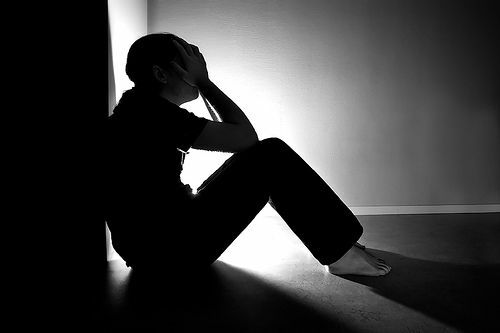 Regular readers of this blog will know that mental health, depression and suicide within the Asian American community is a topic I write frequently about. My interest in this issue originates from my activism at Cornell University, where a task force I helped urge the administration to put together ultimately found that 13 out of 21 on-campus suicides (or 61%) between 1996-2006 involved Asian American students. Consistent with trends observed in the population at-large, college-aged students are most at-risk for death by suicide within the Asian American community. Cornell has a reputation as a school where the student suicide rate is unusually high, but it also has the reputation as a school where depression, anxiety and self-harm are a public health priority. Since the publication of that original report on Cornell’s Asian American suicide deaths, the administration put together the Asian & Asian American Center as one of several resources geared specifically to address our vulnerable community. Sadly, at most elite universities, mental health resources languish and suicide rate is intolerably high. MIT is another school that has a reputation for a significant student suicide rate. In the 2014-2015 school year alone, six students have died by suicide, and a professor has also died from self-inflicted injuries. For this year’s AAPI Heritage Month, I will take each day to pull one of my favourite posts or pieces from the archives highlighting some aspect of AAPI history and heritage, and add to it a short commentary and reflection. I invite you to check back every day for this #ReappropriateRevisited month-long feature! Yesterday, I revisited one of my most popular listicles regarding mental health and mental illness within the AAPI community (Mental Health Awareness Week: Top 10 Myths about Asian Americans and Mental Health). This listcle reflects how most of us popularly conceptualize the issue of AAPI mental health: through statistics about high rates of depression and suicide among women and on college campuses. Studies clearly support a focus on subpopulations of AAPI women and youth as particularly at-risk with regard to unaddressed mental illness. However, our persistent framing of the AAPI mental health issue only through these two lenses ignores two other particularly vulnerable AAPI populations: Southeast Asian American refugees and Native Hawaiian/Pacific Islanders. 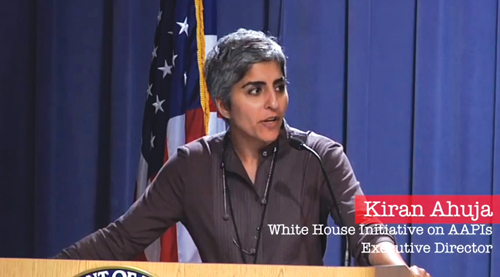 I remember attending an AAPI conference early in my career as an activist and blogger (which conference it was has long since left my memory) wherein I was first introduced to the need to disaggregate epidemiological data along ethnic lines to reveal ethnicity-specific disparities that specifically impact Southeast Asian Americans and Pacific Islanders. At the time, all data for AAPI were lumped together, and the relatively small proportion of Southeast Asian Americans and Pacific Islanders within our community masked these patterns. At the time of the conference, disaggregated data were rare: now, studies have confirmed alarming public health issues for Southeast Asian Americans and Pacific Islanders. Only when I started writing on the topic of mental health — and therefore read a number of primary source material — did I learn about the scope of this issue. 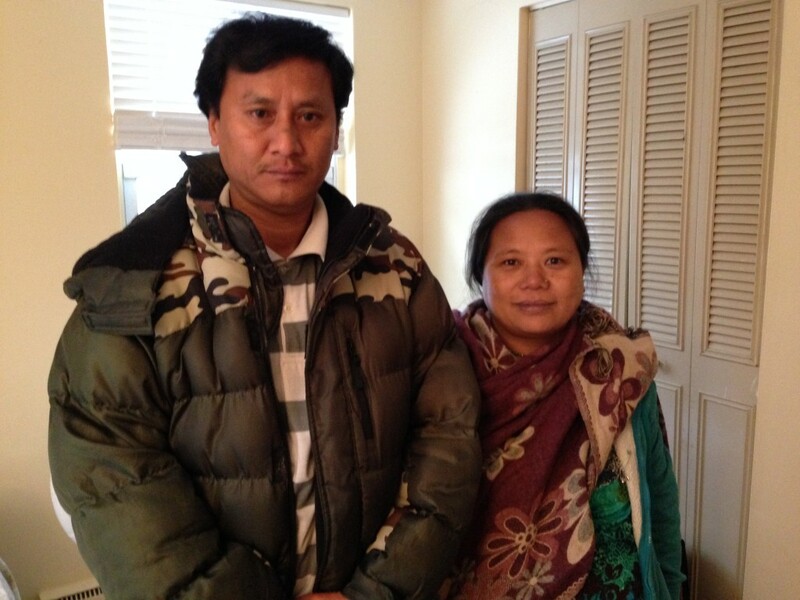 With regard to depression and suicide, a shockingly high number of Southeast Asian American refugees live with symptoms of PTSD, anxiety, and depression. Rates of suicide ideation and attempts are significantly higher for Southeast Asian Americans and Pacific Islanders — particularly among youth and when compounded with queer identities — compared to the average rate for Asian Americans or the national average as a whole. Yet, when we talk about AAPI mental health, we rarely ever include in our conversations meaningful discussion about Southeast Asian Americans or Native Hawaiian/Pacific Islanders. Why is that? Is there a certain amount of reinforced privilege in focusing our conversation on AAPI mental health entirely to the exclusion of our Southeast Asian American and Native Hawaiian/Pacific Islander brethren? Luchang Wang, from a Facebook photo. The Yale student community was rocked last night with news that sophomore Luchang Wang, ’17 — mathematics major and member of Yale’s Silliman College — had died Tuesday of an apparent suicide. She was 20 years old. Friends became concerned after Wang posted some worrisome messages to a public Facebook thread on Tuesday, prompting the rapid organization of a campus-wide search by students and friends. The search was coordinated online with friends posting places they had canvassed on Facebook — some ventured as far as East Rock, the park north of New Haven. At 2 p.m., a public Facebook status authored by Tammy Pham ’15 told Yale students in New Haven to search high-rise buildings, school buildings and public areas for signs of Wang. Students began to comment, adding locations that they had searched, some even venturing to East Rock to look for their friend. Students also contacted Silliman College and Yale Police to officially report Wang missing, launching a door-to-door search. They later reported to police the discovery that Wang had purchased airfare to San Francisco, California; the plane was scheduled to land Tuesday morning. 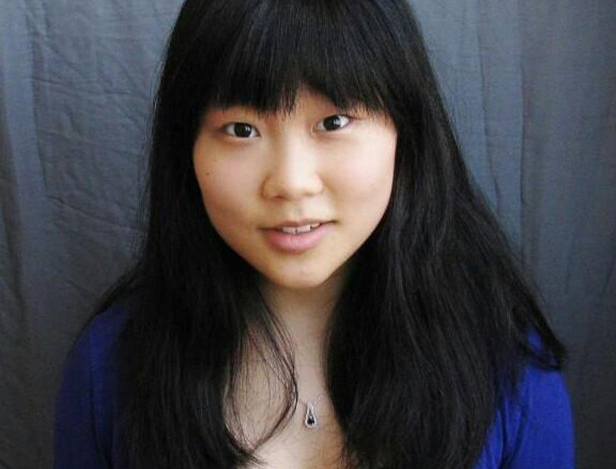 Later that afternoon, police also discovered that the last time Wang had used her Yale ID to swipe into Silliman College was two days prior, and asked students to halt their frantic New Haven search under the presumption that she had boarded her flight and was no longer in the New Haven area. By 6pm Tuesday, Yale College Dean Jonathan Holloway delivered the tragic news to the Yale student community by email that Wang’s body had been recovered in California. The statistics on mental health in the Asian American community are staggering, if well-known to regular readers of this blog: Asian American women have the highest rate of depression and suicide among women of any race; Southeast Asian American refugees have high rates of PTSD and twice the national suicide rate; at a rate higher than youths of any race, two thirds of Native Alaskan & Pacific Islander LGBTQ youths have attempted suicide. More Asian American college students than White students report feeling sad when surveyed, and these rates rise to nearly 80% of survey respondents when asking Southeast Asian Americans. Suicide is the 8th leading cause of death for Asian Americans, compared to 10th for other racial groups. Asian Americans are among the least likely of patients to seek treatment for depression, and when they do are arriving with more severe symptoms suggesting they wait longer before asking for help. In one study, only 2% of Asian Americans are willing to self-report symptoms of depression to their doctor — nearly seven times less than White patients.